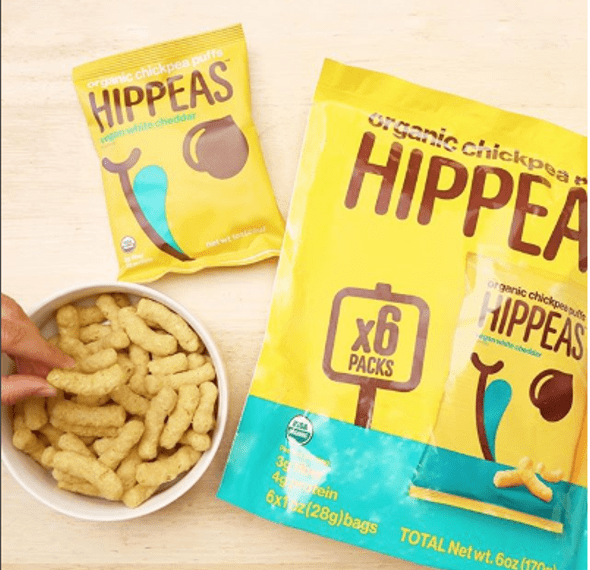 Organic Chickpea Puffs. That’s us. But, like that humble legume, we’re also a little more than that. We’re on a mission to shake things up. Who are changing snacking, one puff at a time.